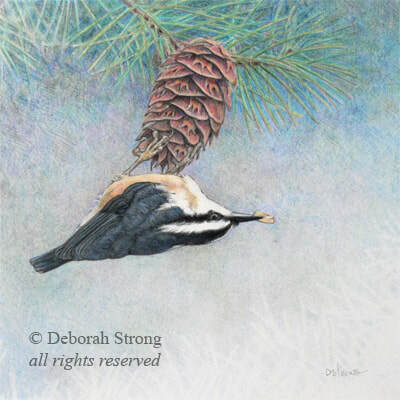 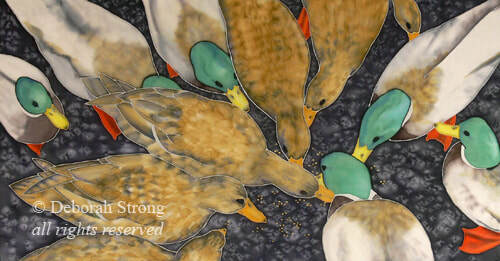 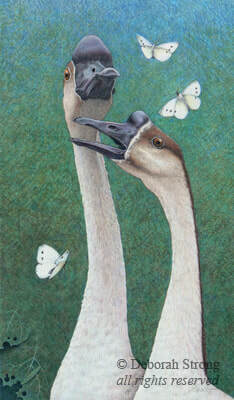 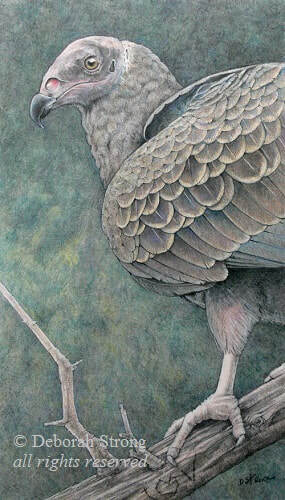 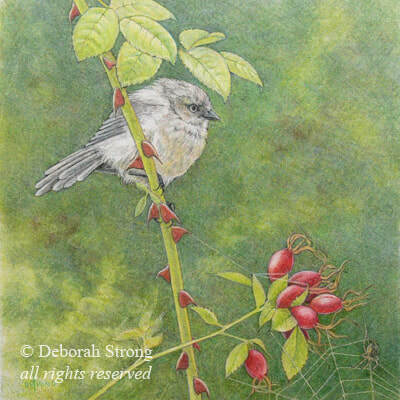 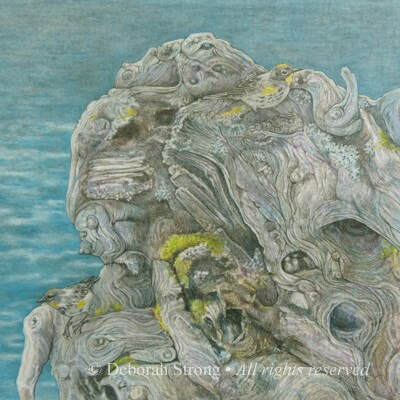 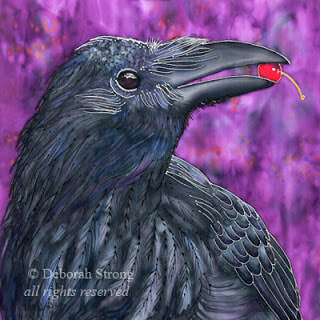 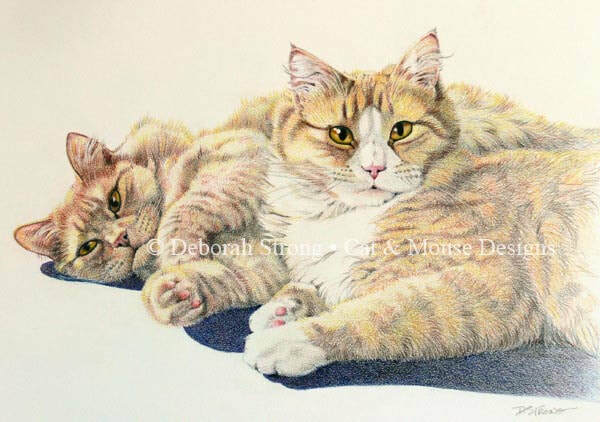 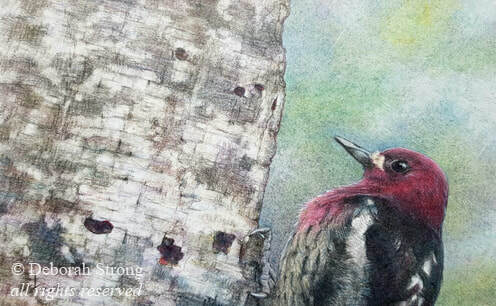 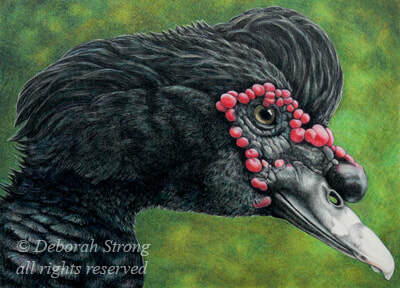 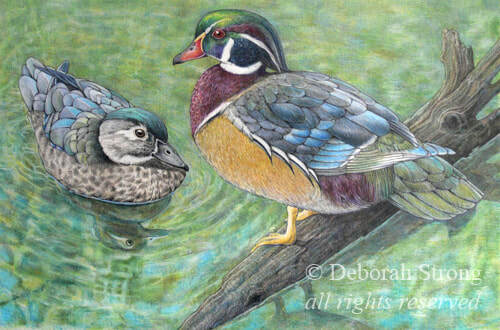 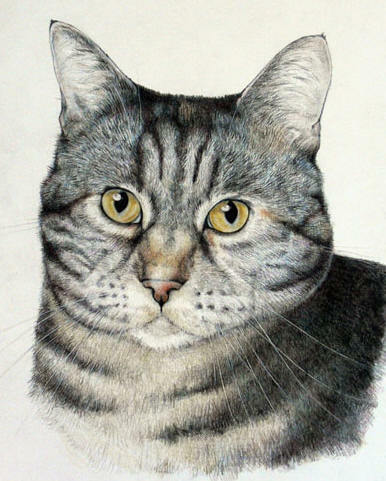 ​Deborah has worked with coloured pencil throughout her career, She applies her skill and experience with this exacting medium to depictions of birds and a range of other animal subjects. 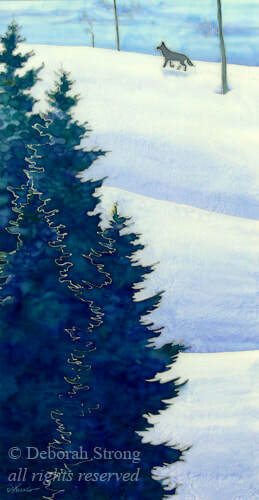 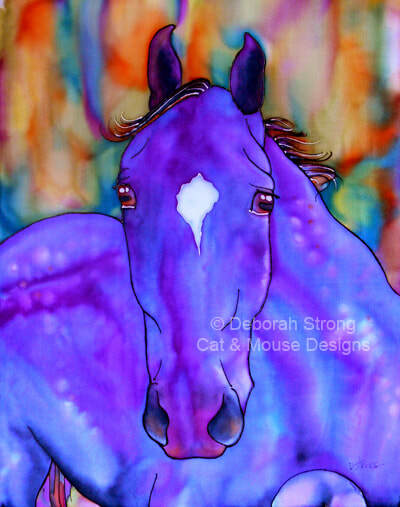 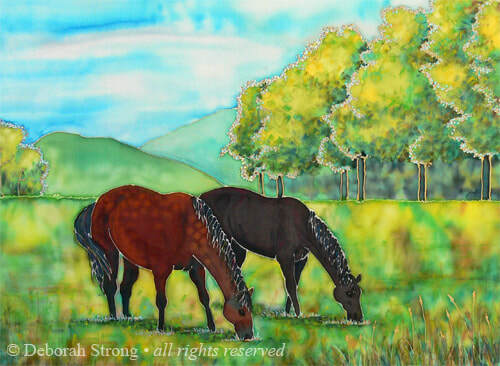 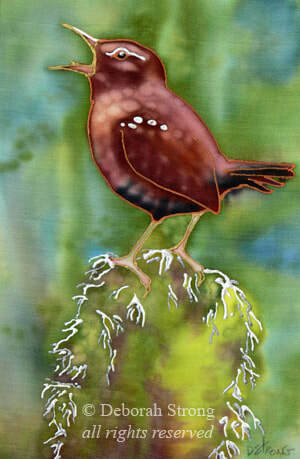 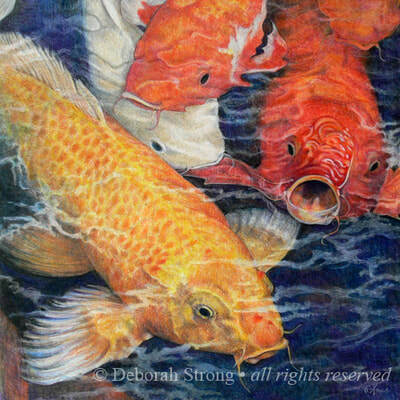 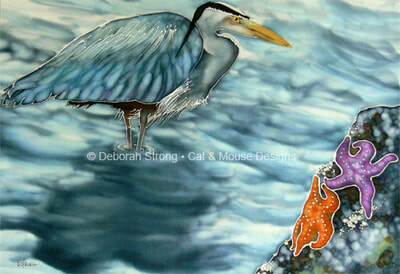 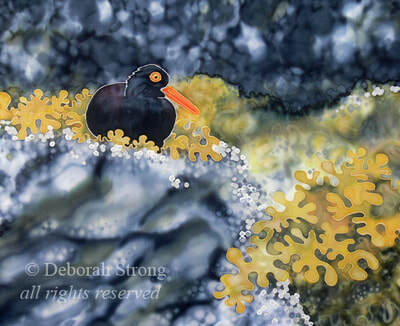 ​Vivid colours and and shimmering texture attracted Deborah to hand-painted silk more than 30 years ago. 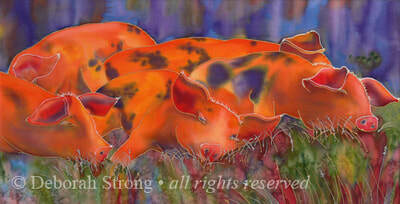 It's a multi-step process that starts with a piece of plain and results in a vibrant, luminous image. Their lives are too short, but a portrait lasts forever. 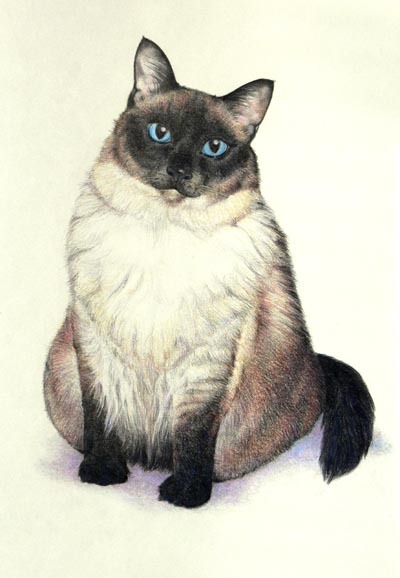 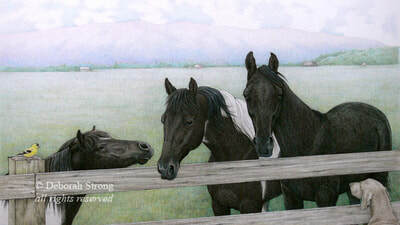 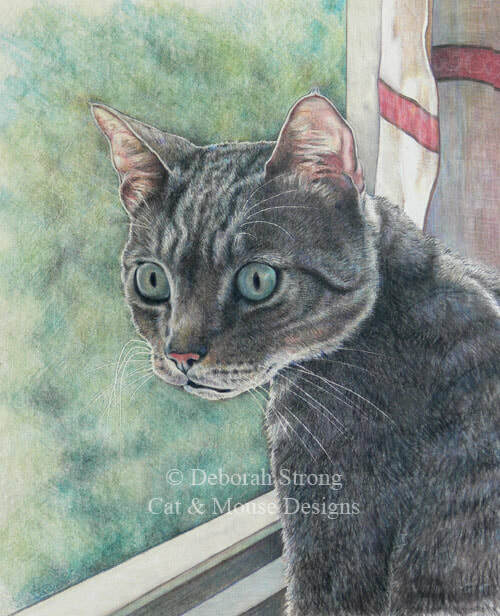 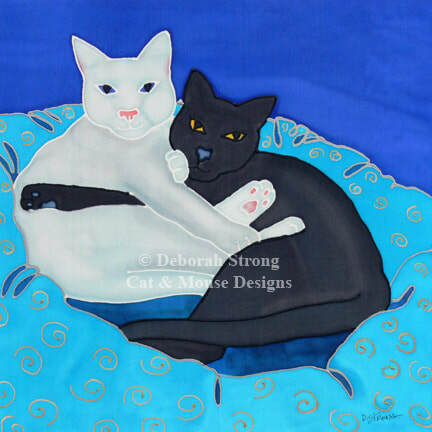 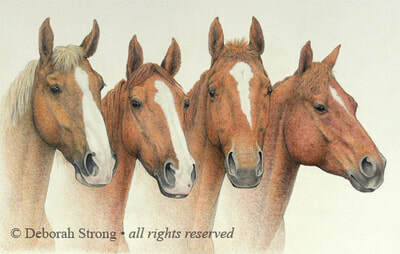 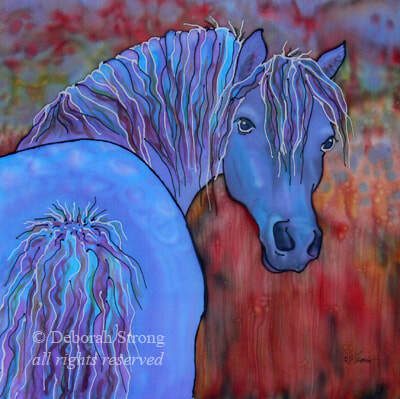 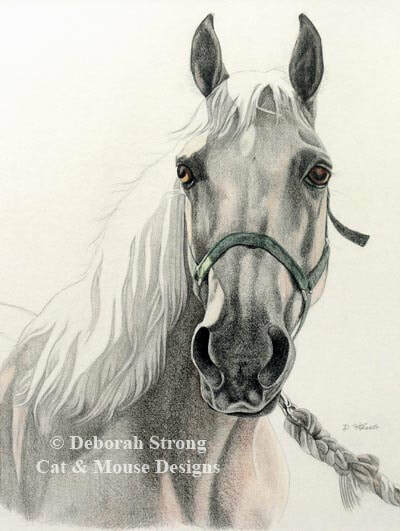 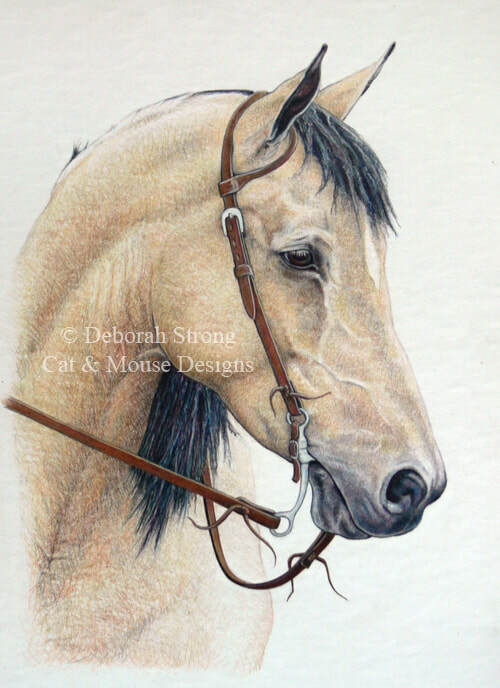 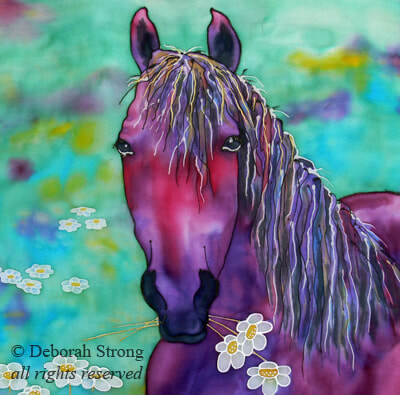 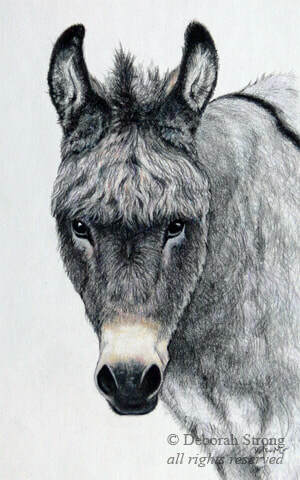 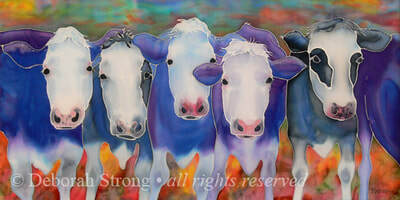 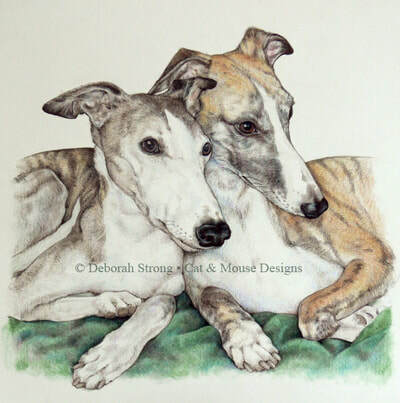 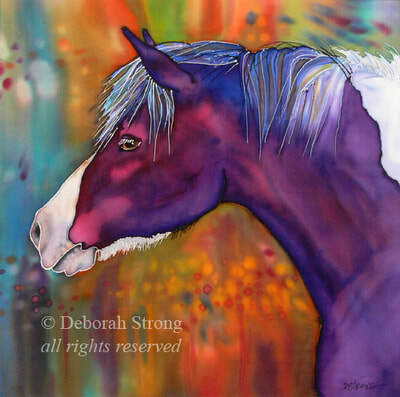 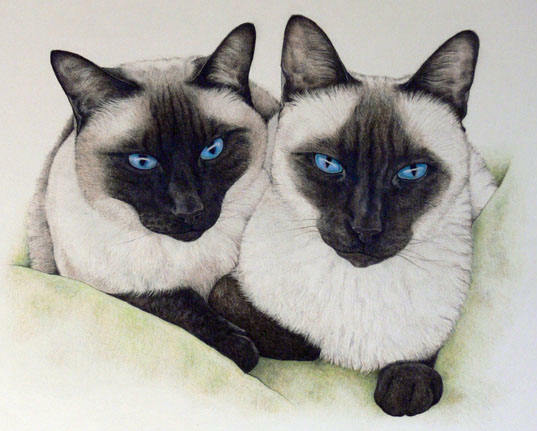 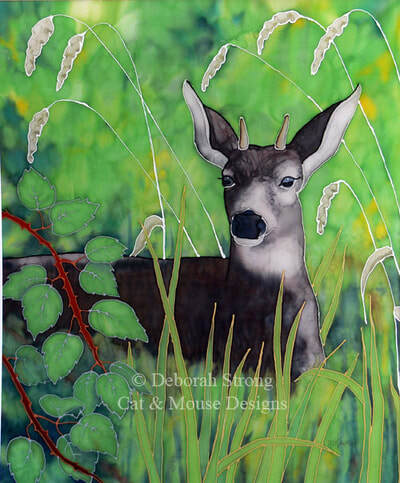 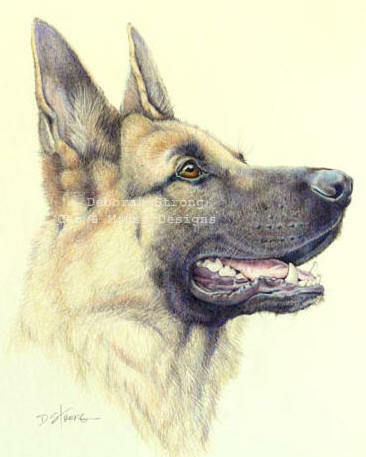 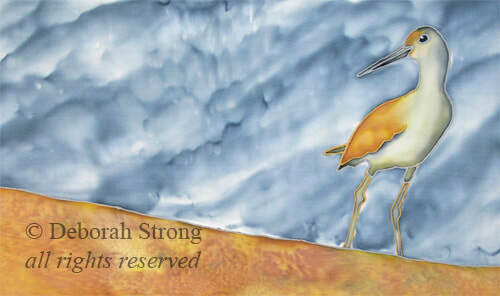 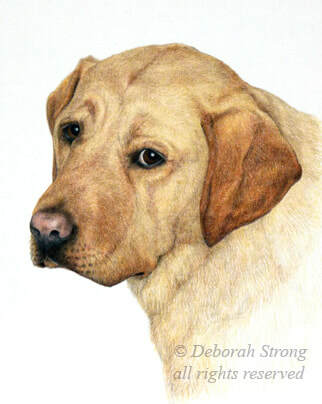 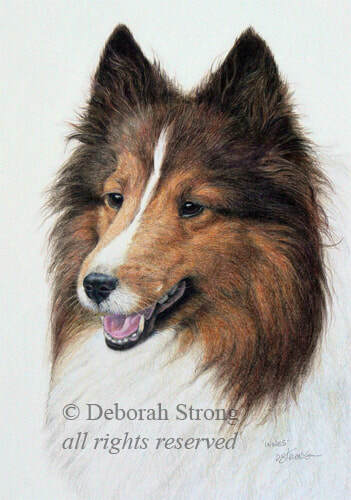 Deborah's lifelike portraits capture each animal's unique character, expression and spirit in sensitively-rendered, fine pieces of art. 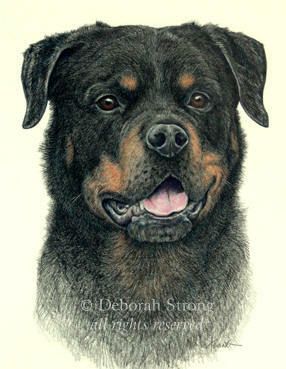 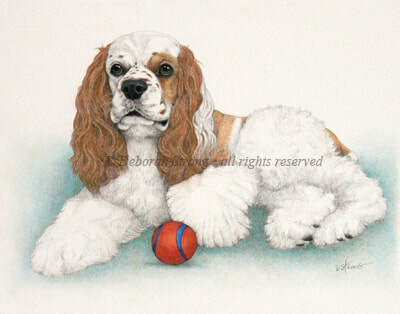 For more information about commissioning a portrait, including pricing and timelines, please contact Deborah by email.